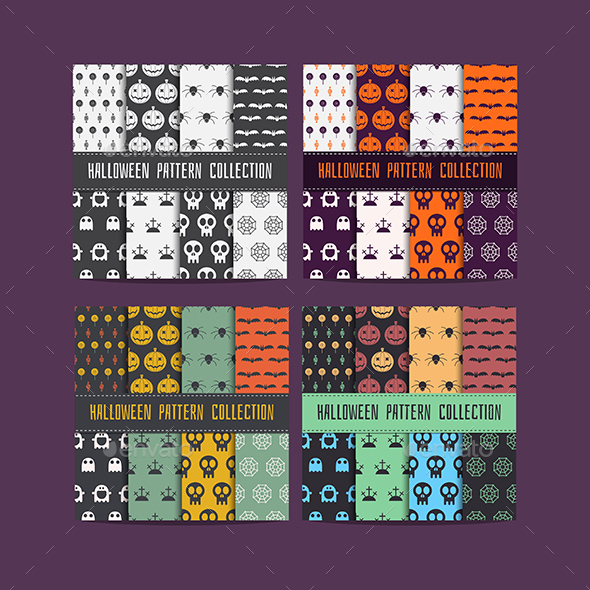 COLORFUL PATTERN TRIFOLD Clean, modern and simple design ideal for any purposes. Very easy to adapt and customize. 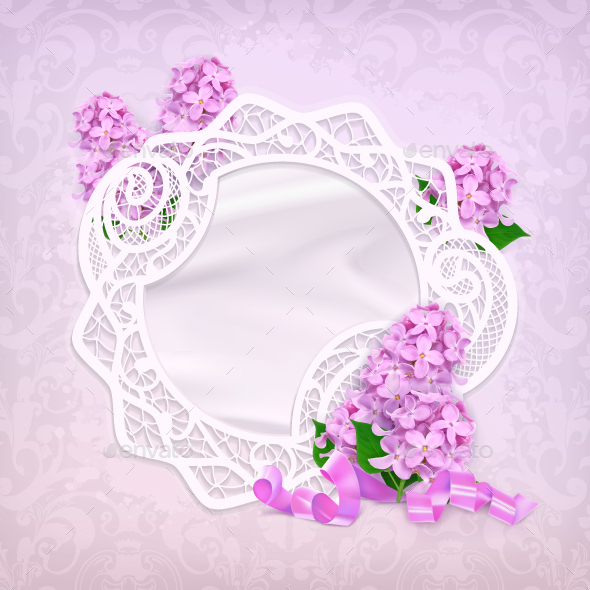 DETAILS Ў¤ InDesign files (.indd and .idml for previous Adobe versions) Ў¤ Only free fonts used Ў¤ Ready to print: 300 DPI / CMYK / 3mm bleeds Ў¤ Placeholders for images, easy to replace photos Ў¤ Separated layers for easy adaptation DIMENSIONS Ў¤ A4(297X210mm) Ў¤ Letter (8.5X11 inches) FONTS USED Montserrat Muli MATCHING DESIGNS Square Trifold Stationery Images are for display only and not included in the download files. 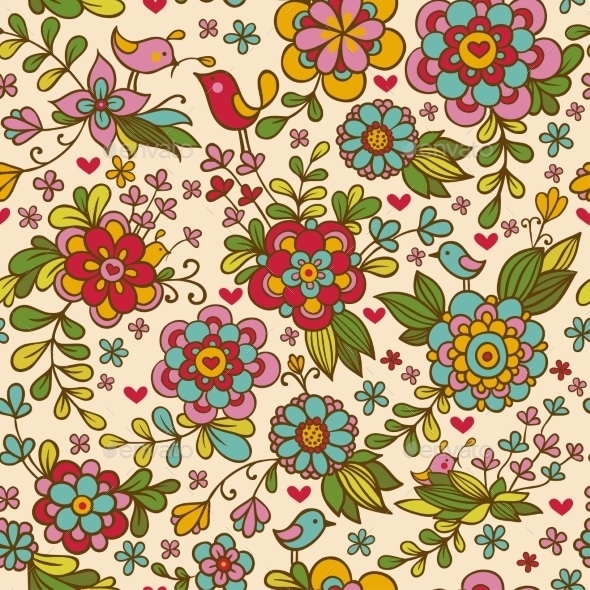 Seamless floral pattern with flowers and birds. 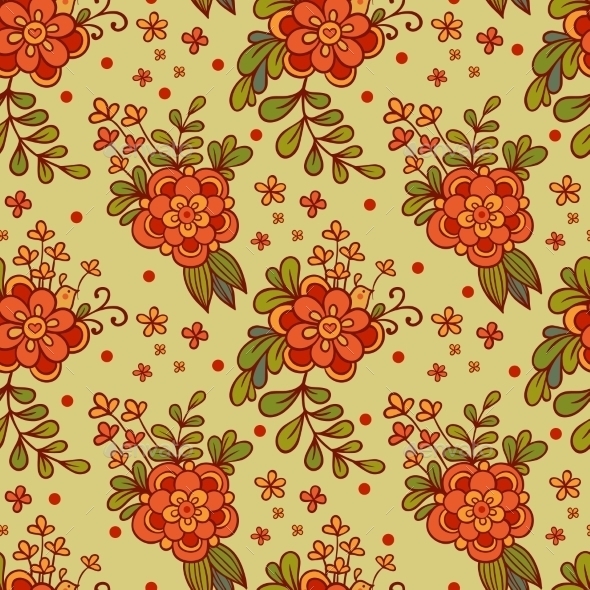 Floral autumn background with flowers. 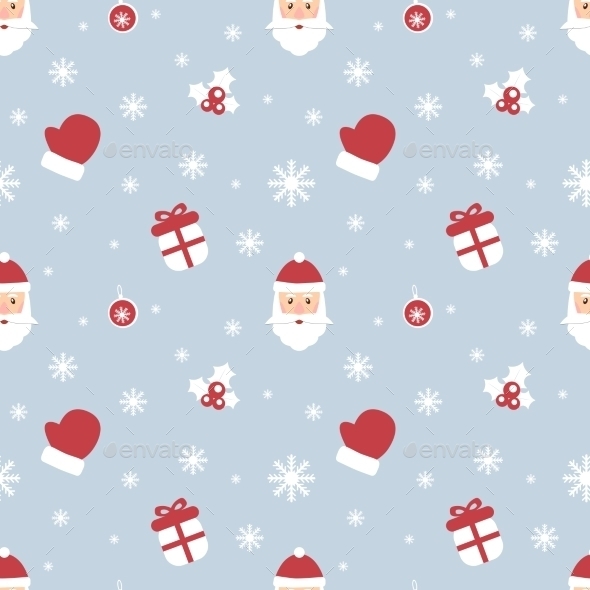 Flat line style seamless pattern. Tourist luggage, suit case, airplane, tickets. Cartoon style. 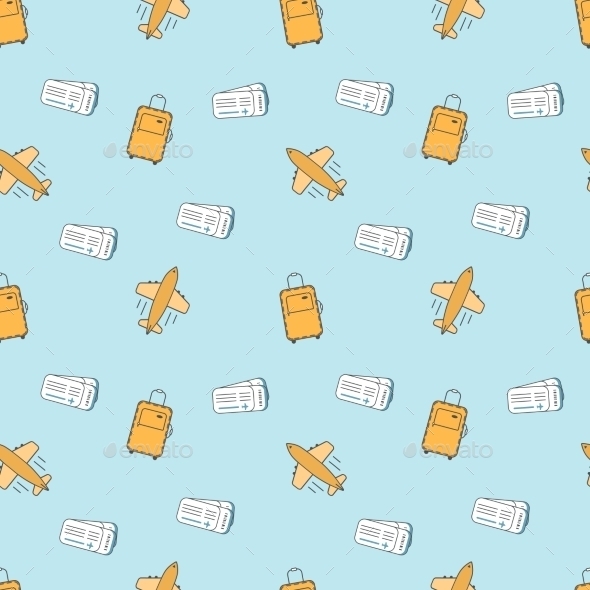 Abstract cute design. Vector illustration in bright colors. Travel time theme.